Ganha até 0,62 US$ com a Kinguin Mafia! Sabe Mais! It has been nearly 15 years since the war between the orcs and humans ended. An uneasy peace settled over the land while, for years, the drums of war were silent. Yet the kingdoms of men grew complacent in their victory--and slowly, the defeated orcish clans regrouped under the banner of a new visionary leader. Now a darker shadow has fallen over the world, threatening to extinguish all life--all hope. The drums of war play upon the winds once again--rising urgently toward the inevitable hour when the skies will rain fire--and the world will tremble before the coming of the Burning Legion. 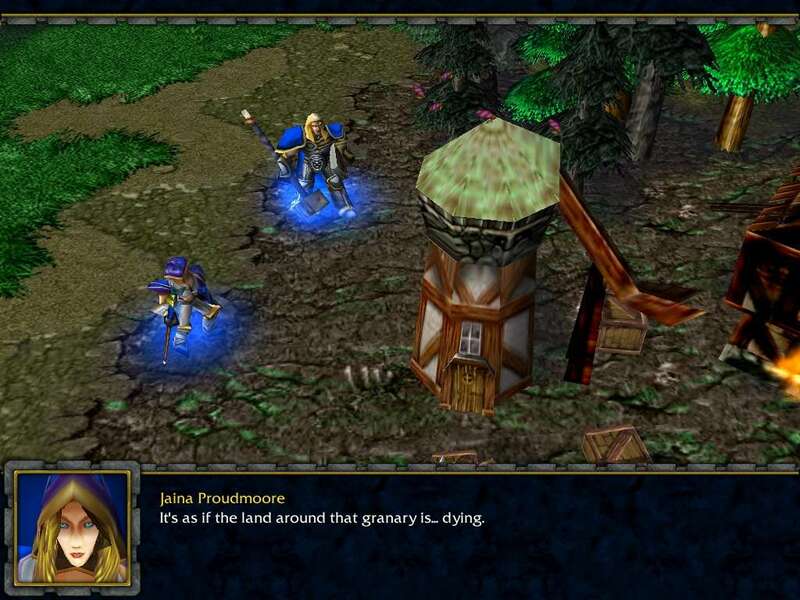 WarCraft III returns players to the war-torn world of Azeroth. Developer Blizzard Entertainment combines the lessons learned from its bestselling StarCraft, the famous WarCraft lineage, and all-new 3-D technology to create an all-new, vibrant strategy game sure to become a classic. Wage war in a fully interactive 3-D world that incorporates nonplayer characters, wandering monsters, neutral towns, strongholds, temples, and environmental effects. Four mighty playable races--humans, orcs, night elves, and undead--compete in a finely balanced dance of conquest. Upgradable heroes gain experience and harness new powers as the game progresses. 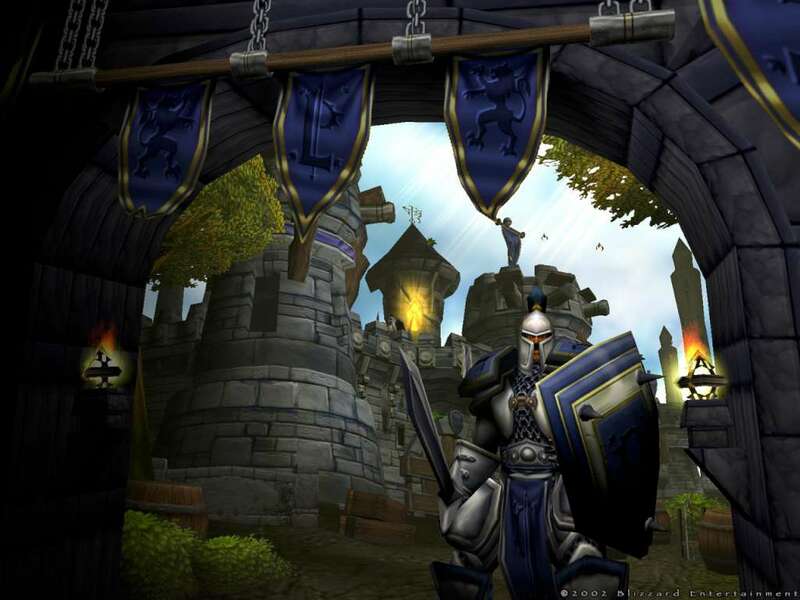 This is WarCraft that's intimately familiar, yet as you've never seen it before. 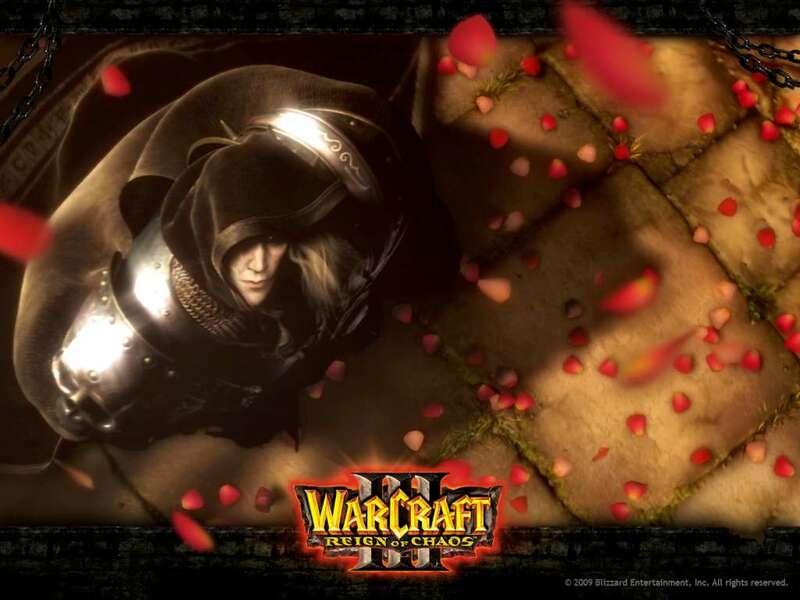 Warcraft III: Reign Of Chaos is an impressive real time strategy game where you build, attack & destroy in a darker world. 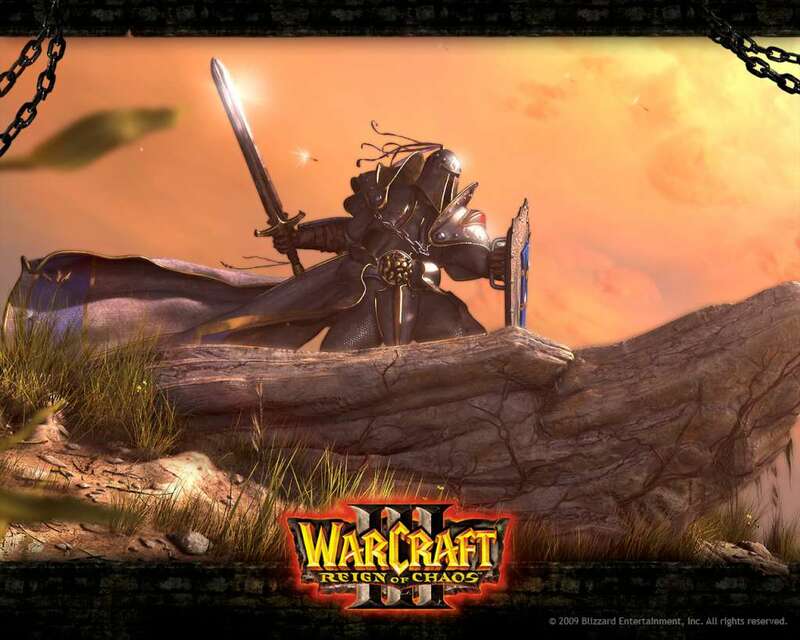 Visit the interactive 3D fantasy world of Azeroth, setting of the first two Warcraft games. 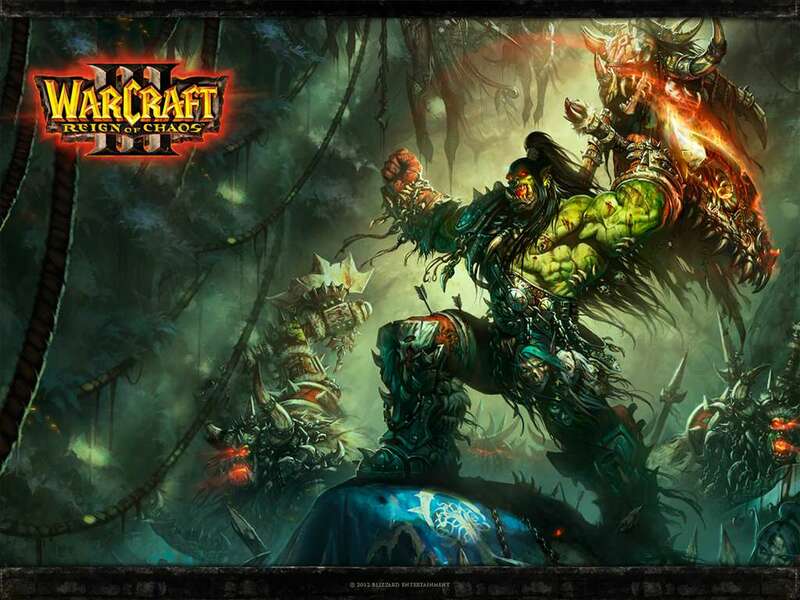 It is 15 years after the war between humans and orcs. While mankind grew soft and complacent, the orcs were regrouping. The drums of war are beating again -- the Burning legion is coming and with it they bring terror and destruction. Do what you must to stop the death of your world. Internet: Multiplayer requires a low-latency, active Internet connection rated at 28.8 KBps+. LAN play requires a TCP/IP connection.